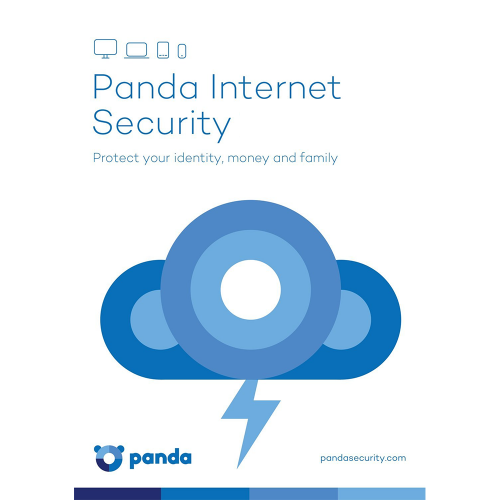 Very Cheap Software is proud to offer Panda Internet Security (1 Year / 1 Device) [Download] at a very affordable price. We only select the best software available for download. We focus mainly on very cheap antivirus software to help you protect your important information and privacy from criminals. Check with us every year for very big savings. 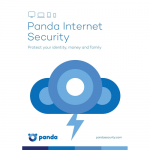 Get total security with Panda Internet Security. Would you want your family and you to be safe on the Internet? Panda Internet Security offers the most advanced protection against the dangers of the Web. It lets you use the Internet for everything privately and securely, from buying to making online transactions with confidence! Keep your inbox free from junk mail. Your children can browse the Internet safely with parental control. Forget about identity theft and lock-down your personal data. Protection, protection and more protection. Your PC won't limit detection capabilities as Panda's huge virus detection database is located on the Internet (Cloud). Protection against all threats: Like spyware, phishing (online fraud), rootkits (stealth techniques) and banker Trojans. New Web Filter: For safe Web browsing. Known and Unknown Virus: Complete protection against attacks. Vaccinate: Protect your USB flash drives against infections. Firewall: Block intruders and hackers, even on your wireless network. Fast scanning: Faster scanning thanks to the incorporation of new multi-thread technologies. It only works when necessary. It's so light you won't even notice it is there. Multimedia/Gaming Mode: Enjoy the multimedia world and play without interruptions! Your antivirus keeps watching without bothering you. 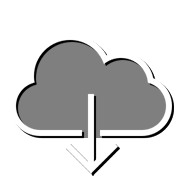 Reduced resource consumption: As the malware database is in the cloud, not on your PC. Its lightweight protection minimizes performance impact. Maximum disinfection performance: Thanks to the new Panda Cloud Cleaner technologies. Keep your computer more protected than ever.